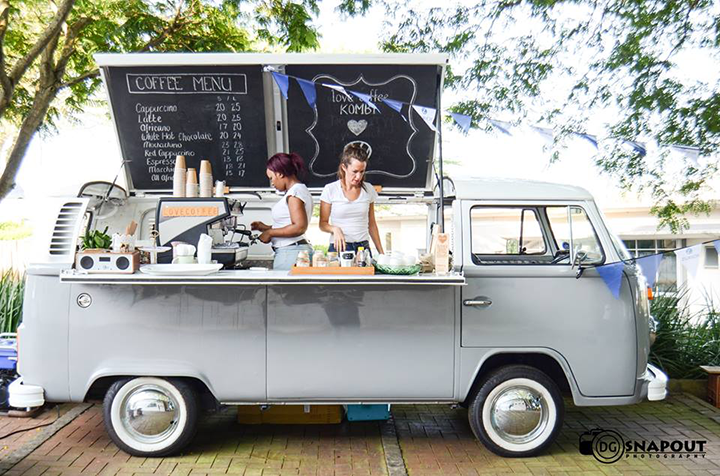 Taste the coast at the ECR House & Garden Show’s Foodie Fair – set in its own marquee, the brand new, lip-smacking smorgasbord of local and international flavours designed to stimulate your taste buds and your braincells, ensuring you leave full of fresh food and fresh inspiration. 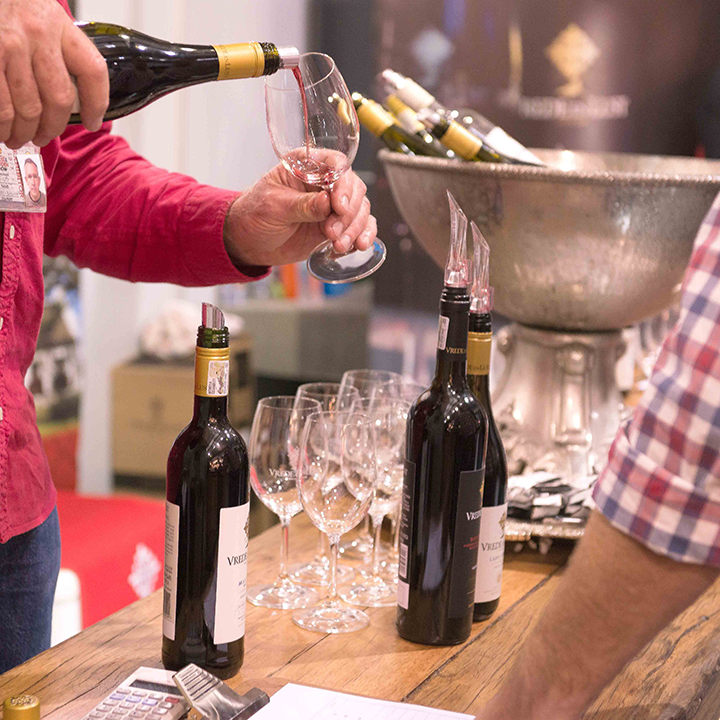 On for the full 10 show days, get your mouth watering with bunny chows from Dolly’s Curries, a Moroccan burger from Durb ’n Burger, or vegan dips from Martinnaise; then wash it all down with boutique wines from top local producers. Sate your sweet tooth with Indian sweetmeats from Divine Treats, home-made ice cream from Ballina Ice Cream, or sucrose-free Belgian chocolate from Rhubee’s Chocolatiers of Distinction; then recharge with coffee in a cone from Mocktails or an energising espresso from the Love Coffee Truck. Those with an unquenchable thirst can choose between craft beer or gin on tap at the Backyard Bar Shed – the trendy evolution of the mancave. Shopaholics will want to check out the array of packaged foods and food-related products and services in the main exhibition hall, or head to the H+G Makers Space for a tasting with Distillery 031 or an artisan coffee experience. While wannabe kitchen whizzes should head to the Golden Delight Chef’s Theatre, featuring cooking demonstrations, new foodie trends and great entertainment from the likes of Granny Mouse, Gourmet Bushie, and a wine tasting experience by KZN School of Wine who will share their secrets of pairing offering testers from top estates such as KZN based Abingdon Wine.